Welcome to this beautiful ''like-new'' 1st floor 3 bedroom, 2 full-bathroom condo with upgrades. Conveniently located near the I-64 and I-264, shopping, restaurants and more! This building is well insulated and secure. Utility bills are very low and there is a security key pad entrance. These are FHA APPROVED! This is a very open floor plan with a lot of extra storage. This home has been freshly painted with warm neutral colors. The large laundry room has extra shelving for all of your laundry supplies. This unit also has a garage (#73) with remote entry as well as additional parking for your guests. The maintenance fee covers your water, sewer, trash, exterior year-round maintenance, fitness room and pool. This is a quiet and well-kept condo waiting for a new owner! Bradford Commons is a subdivision within the city of Louisville, Kentucky. There are currently 0 Homes for Sale within Bradford Commons, with asking prices ranging from $0 to $0. The average list price per square foot of the available inventory in Bradford Commons is $0, which is the Louisville average of $156. The Average Sales price of all sold real estate in this subdivision for the past year is $149,562. Recent comparable homes have been selling for 97.98% of their asking price. Waterfront homes represent of the available Bradford Commons inventory. The population of Louisville, according to the 2010 Census, is 597,337. The total number of households in the zip code of Bradford Commons is 15,222, with an average household size for of 2.51 people. The total number of renter households within the zip code of 40299 is 3,033, which means that 80.07% of households in this zipcode are owner occupant households. 2601 Callery Pl #104, Louisville KY 40299 is a Condo, with 3 bedrooms which is recently sold, it has 1,406 sqft, 0 sized lot, and 1 Car Garage,Detached parking. 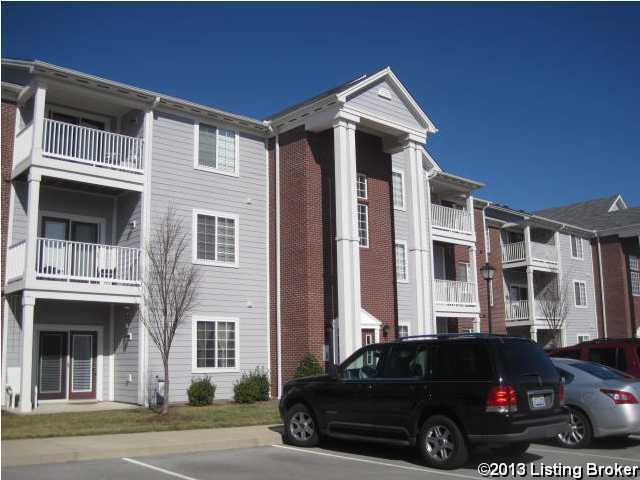 A comparable Condo, has 2 bedrooms and 2.5 baths, it was built in and is located at 2602 Aristocrat Pl #204 Louisville KY 40299 and for sale by its owner at $ 154,750. This home is located in the city of Louisville , in zip code 40299, this Jefferson County Condo, it is in the BRADFORD COMMONS Subdivision, and WATTERSON WOODS are nearby neighborhoods.